How Much Will Americans Spend on Home Renovations in 2019? These days, home development franchises can be a good choice for those who want to start their own business in 2019 when more Americans are expected to renovate their houses. Despite a projected decline in spending this year, the increase in potential clients means more prospects for your business. The forecast drop isn’t that low either. Based on the Leading Indicator of Remodeling Activity (LIRA), household spending on renovations among owner-occupiers would slightly fall to 5.1% from 7.5%. A report also showed that average spending would reach more than $6,000 over the next three months, driven by the upcoming spring season. There are many segments to the home improvement sector, which include permanent paint solutions for owner-occupied properties. It might be a good idea to invest in a franchise that focuses on this type of service since most people would likely want a new coat of paint on their homes. It’s an upgrade that does wonders to a home’s appearance, without usually spending a fortune, unlike a bathroom or kitchen renovation. In fact, the accumulated spending on paint products will help the industry to expand and hit a value of more than $350 billion, according to Harvard’s Remodeling Futures Program. Slow home price growth and higher mortgage interest rates are among the reasons why some people hesitate on a home renovation, but the actual spending among homeowners would depend on where they live in the U.S.
Americans spent $303 billion on home renovations in 2018, but the amount is unevenly divided among states. Those who live in countries nearby and within the mid-Atlantic region are among big spenders, as well as homeowners in coastal areas. 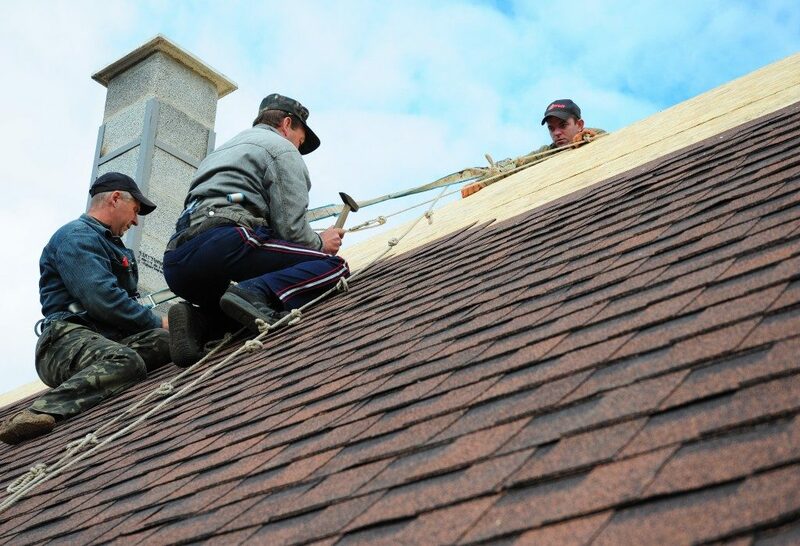 In terms of service, it varies per region like when it comes to roofing or paint jobs. Connecticut, Kansas and Washington homeowners fielded the most online inquiries on home painting while residents in Colorado, Montana, and Nebraska were the most interest in roofing work. Snow removal is exclusive to states with seasonal weather, but Massachusetts, New Hampshire, and Rhode Island residents were the top spenders on this service. Some countries also have a bigger budget for two or more services such as Colorado and Connecticut, where people were the most interested in window installation and heating system improvements, respectively. For this reason, choosing the state will be essential to determine the success of your new franchise. Luckily, some franchisors provide business opportunities across the country, which makes it easier, especially if you already have a target area. You may also do some research on where houses sell quickly, as people there are more likely to renovate their homes before a resale. In the end, the spring season is arguably the busiest time for home development businesses. With that in mind, why not become a franchise to have a favorable advantage? While it is also possible to start your own company, a franchise business model takes out the need to establish your client and craft a strong marketing plan among other things.